For those of you who are new to Florida, or have never required the services of a plastic surgeon or a plastic surgery expert witness, then you might not be familiar with Dr. Zaydon. 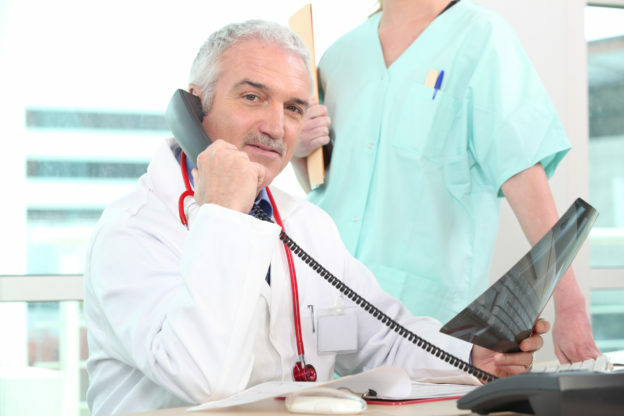 But not to worry – this short article will outline Dr. Zaydon’s background and experience – as well as help to explain why he has become known as a qualified and ethical plastic surgery expert witness in Florida and across the USA in general. Plastic Surgery Institute founder, Dr. Thomas J. Zaydon, M.D. 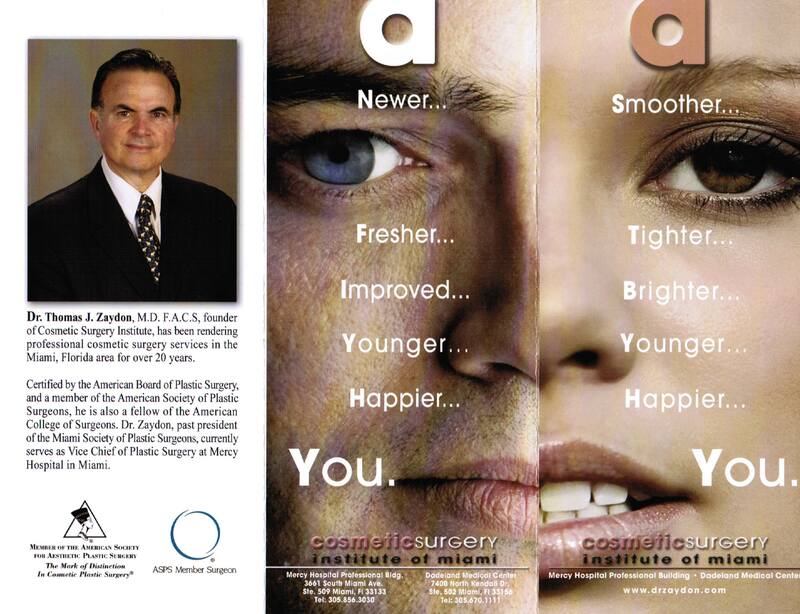 F.A.C.S, has been rendering professional plastic surgery services in the Miami, Florida area for over twenty years. Dr. Zaydon is certified by the American Board of Plastic Surgery and is a member of the American Society of Plastic Surgeons. He is also a fellow of the American College of Surgeons. Dr. Zaydon earned his medical degree from Drexel University in Philadelphia, Pennsylvania. Graduating with special honors, he also served as Chief Resident in plastic surgery at the Louisiana State University. He is a noted author of numerous articles and chapters on various aspects of plastic surgery. Currently, Dr. Zaydon is chief of plastic surgery at Mercy Hospital in Miami, Florida. What makes Dr. Zaydon a good choice for your next plastic surgery expert witness? When testifying as an expert witness for plastic surgery cases, a doctor’s credentials, experience, and track record are often called into question. That’s why it’s important for the doctor to have excellent qualifications, experience, and a great record. This is exactly why Dr. Zaydon is chosen as a plastic surgery expert witness over and over again. In terms of credentials, he is certified by the American Board of Plastic Surgery, is a member of the American Society of Plastic Surgeons, and a fellow of the American College of Surgeons. In terms of experience, he has over 20 years experience as a Board Certified Plastic Surgeon. He has many years of experience with the treatment and evaluation of scars from acute trauma. Dr. Zaydon also has a very strong record, having literally performed thousands of plastic surgery IMEs and procedures, with an excellent record of good outcomes. He adheres to the American Society of Plastic Surgeons’ code of ethics, which makes him a reliable to trustworthy expert witness who is respected on both sides of the courtroom.